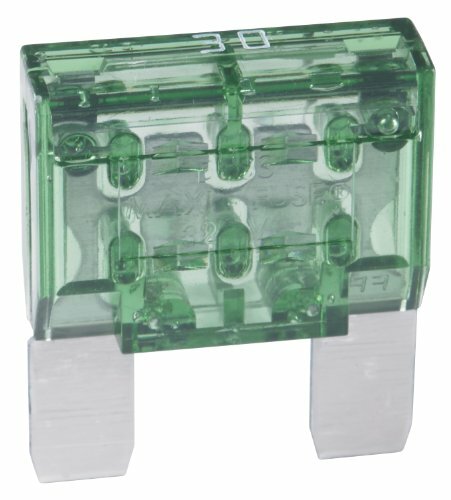 Bussmann Maxi (MAX) fuses are used to protect circuits in the wiring harness that are usually found under the hood, in a fuse panel or supplementary panel near the battery. MAX fuses are used in domestic and import vehicles. OEM applications currently range up to 60 amperes, however, some aftermarket accessories such as high end stereos require protection up to 80 amperes.